EXCITING NEWS IN MARINA CA! 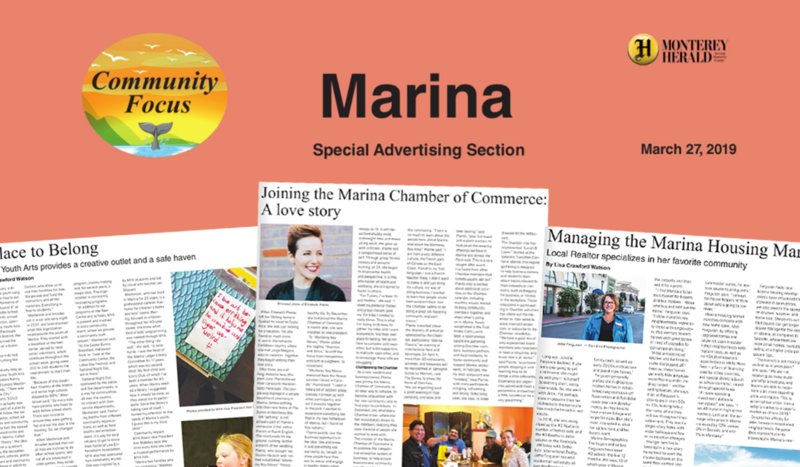 Don’t miss this great read about our great community in the March 27, 2019 Monterey Herald entitled “Community Focus~Marina”! 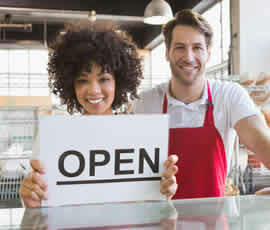 There are insights into the many adventures and wonderful things happening in our own town! A little bit of history, current events, volunteers, and ‘name dropping’, too! Who wouldn’t want to be engaged in good news for a change! Be informed! Please share this Special Section with your friends, coworkers, and family. It is a wonderful opportunity for others to read about our fabulous community!